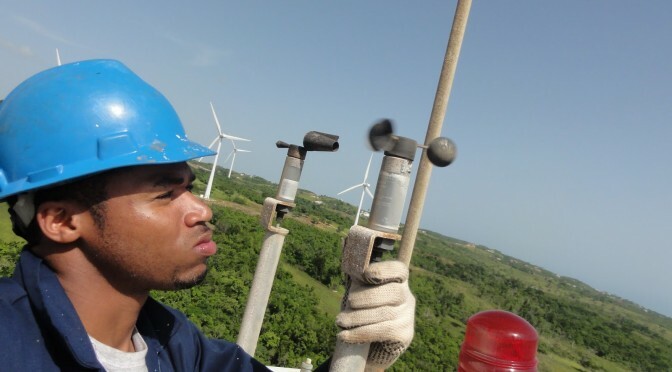 Jamaica has broken ground on a major new wind farm project in St Elizabeth. The $89 million USD project will see the construction of a 36.3-megawatt wind farm that uses 11 wind turbines. Power will then be transmitted to the national grid running from the farm to the JPS’ substation in Manchester. 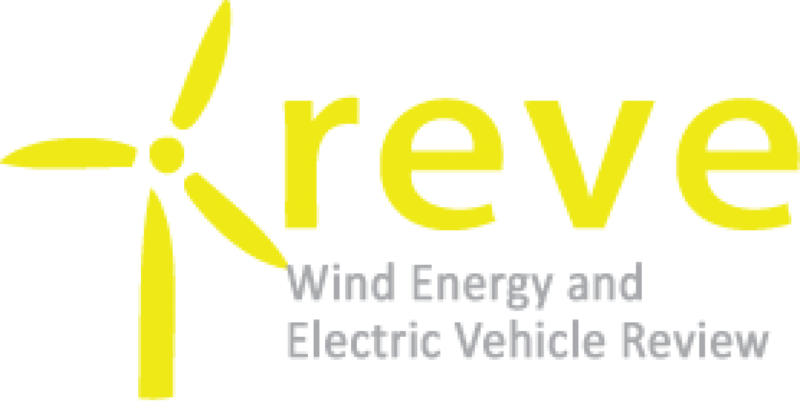 Jamaica has seen a slew of new green projects in recent months, including a new solar facility in Clarendon and another wind farm by Wigton in Manchester. “This will record growth in our economy and very importantly for us, the creation of just under 200 jobs,” he said. 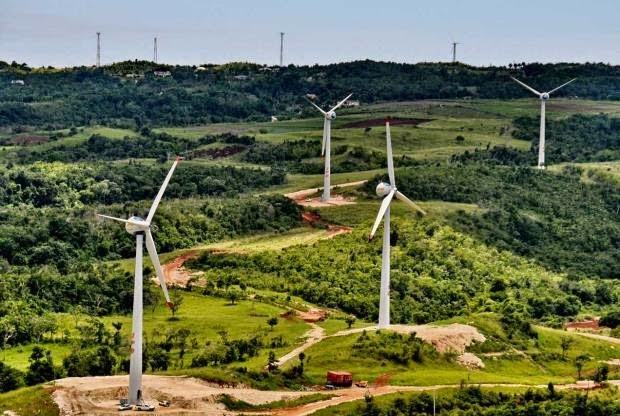 The wind farm will be located on 75 acres of land leased from Jamaica’s National Land Agency.